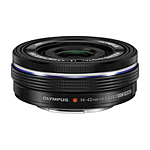 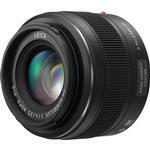 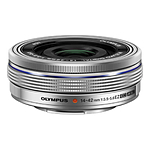 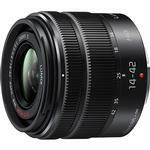 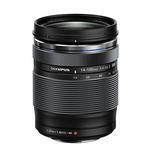 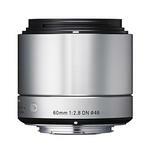 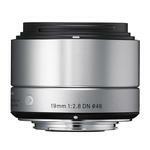 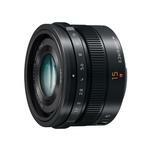 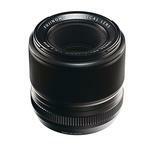 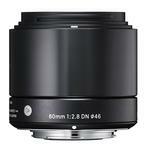 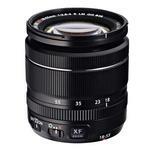 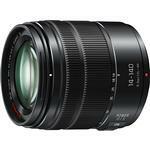 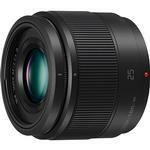 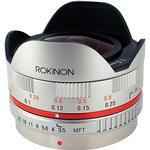 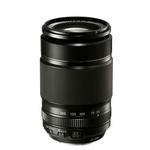 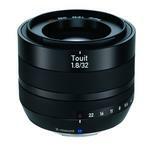 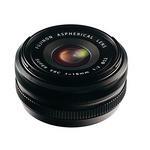 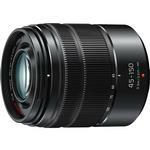 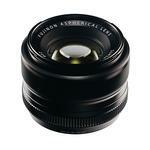 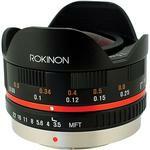 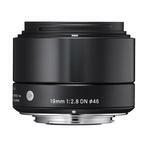 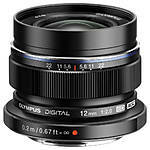 - Minimum Focus Distance of 7.9"
Rated 3.2 out of 5 stars. 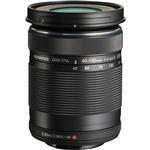 Dimensions (D x L): Approx. 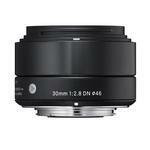 2.36 x 1.90 in.